Zigma Exhibits is a company that belongs to Trade Show Group, and which experience through 40 years in the market has settled it as an excellence service company, as it satisfies visual exhibits needs for its clients. Zigma exhibits arose as an integral visual communication solution for our clients, and up to date it has been and objective company that provides a solid corporative image for strategic positioning in matters of products and services. Monday to Friday from 9:00 a.m. to 6:00 p.m. Copyright ©2017. 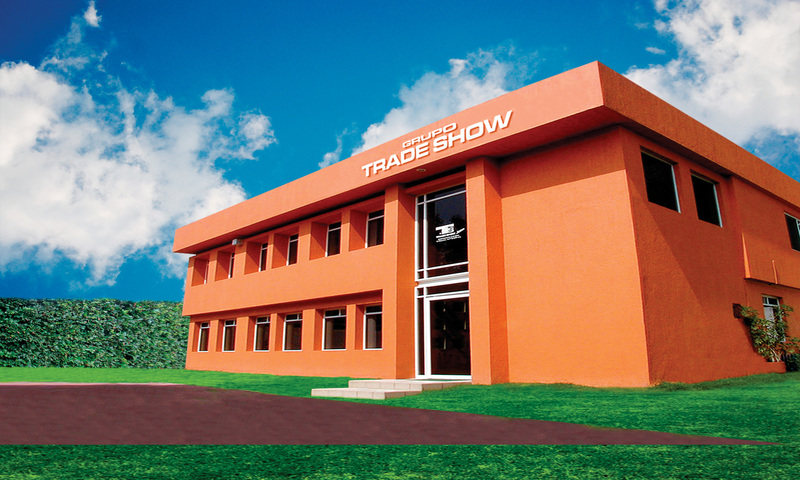 Grupo Trade Show S.A. de C.V.